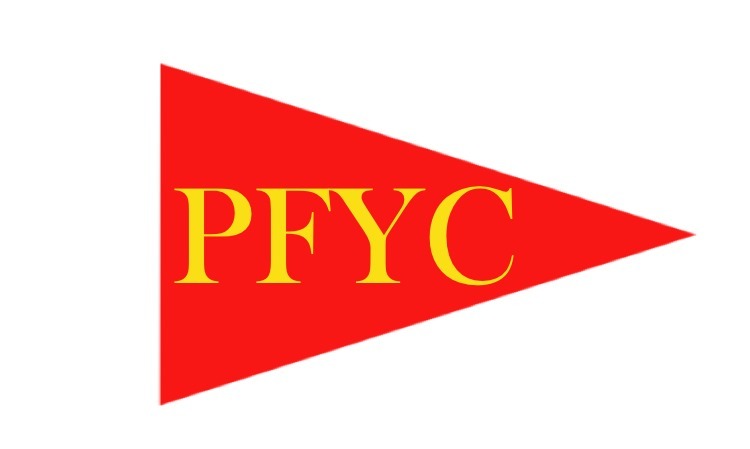 Celebrating 36 years, the Port Franks Yacht Club (PFYC) is a group of boaters from our port on Lake Huron who have joined together in the interest of comradeship in boating. Initially when the club first started in 1983 it was formed primarily as a social club. Today, this non-profit club continues to enjoy many social events but also has an increased focus on fund raising and contributing to the community. Over the past 36 years the PFYC has played an important role in improving the port and community to insure that everyone can enjoy the waterways of Port Franks. Don’t let the word ‘yacht’ deter you. Our members have boats of all types and sizes that are moored throughout the port...at local marinas; at docks in front of their homes and cottages; or boats on trailers. If you enjoy the waterways of Port Franks and would like to get to know others who share this interest, then the PFYC is definitely for you. New and experienced boaters alike will find a wealth of valuable information from the shared nautical experiences of our members. A great array of social activities are planned each season from Dinner/Dances and Dinghy Poker Runs to Movie Nights and Beach Volleyball Tournaments. There is always something fun for everyone!! "Twenty years from now you will be more disappointed by the things that you didn't do than by the ones you did do. So throw off the bowlines. Sail away from the safe harbour. Explore. Dream. Discover."